Emails Menlo Park Historical Association board member Jim Lewis: “Long before Menlo Park became a city, the United States Government created Camp Fremont, increasing the area’s population from about 3,000 persons to over 40,000. Some of what was built then still exists today, per records from the Menlo Park Historical Association. 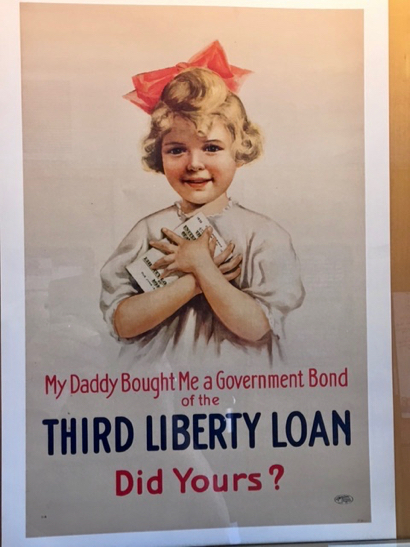 You can learn more at an exhibit currently on display at the Menlo Park Library entrance.” Information is also available on the MPHA’s website.